Casual elegance in a resourceful package – this is the SP23 Sonora pellet stove. 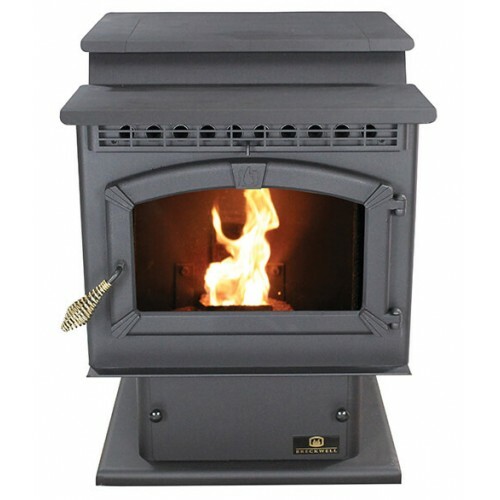 With all the features needed to impress the most discriminating buyer, the Sonora is small enough to fit most any room in the home, yet powerful enough to provide whole-home hearth-centered warmth. Standard on a pedestal, but with optional leg kit available, this unit can be tailored to your own personal style.